I can’t tell you how sad I am that the local Winger’s closed its doors and left town. There are some rumors floating around that say there was some structural damage to the building foundation and that’s why they left. It happened last year and no one else has moved in so I’ve been keeping my fingers crossed that the Winger’s owner people decide to fix whatever the problem is and move back in. It can’t have anything to do with going out of business and a lack of profit because I swear that place was always packed. 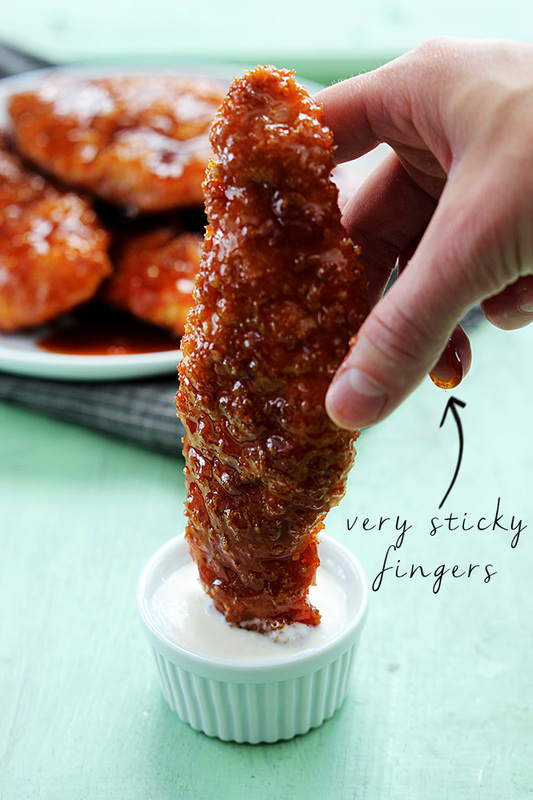 How can anyone resist that inevitable sticky finger temptation? ?